Every building stone which is used for construction, cannot satisfy all the ideal requirements. For example, when the stone satisfies the requirement of strength and durability, it may not do the same with other necessities such as ease of dressing. Hence it is the job of the site engineer to look into the properties which are required for the specific work and select the stone accordingly. Building Stones used for the face work of the building should have fine, compact texture. Light colored stone is usually preferred as dark colors are prone to fade out with time. They should be free from clay holes, bands or spots of color. A stone when broken, should not be dull in appearance and should show uniformity of texture. 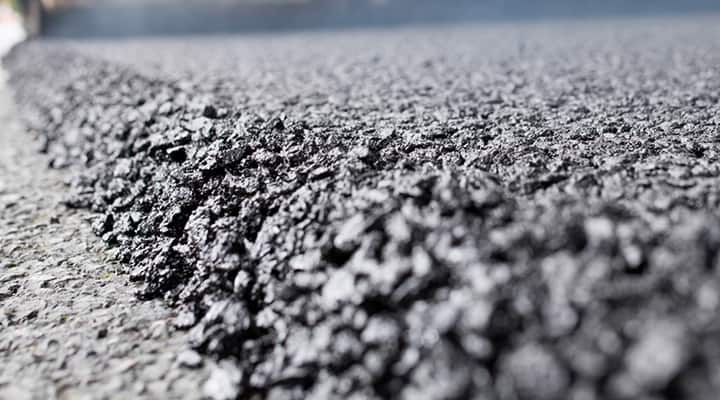 It should be free from cavities, cracks, and patches of loose or soft material. Stratifications, which are usually found in sedimentary rocks should not be visible to naked eye. Stones used in construction should be strong and durable to withstand the disintegrating action of weather. Generally the stones can withstand the forces they encounter in usual constructions but in case of constructions where the forces encountered are unusual, they should be tested for its strength. 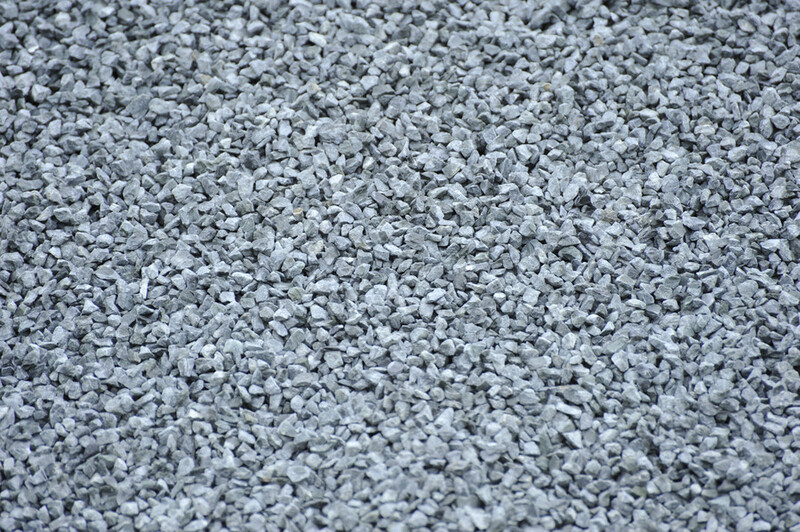 Stones with compact fine crystalline texture are stronger. Compressive strength of building stones in practice, range between 60 to 200 N/mm2. The specific gravity of Building stone is directly proportional to its weight and strength. Hence the stones having higher specific gravity should not be used for dams, retaining walls, docks and harbours. Specific gravity of a good building stone lies between 2.4 to 2.8. 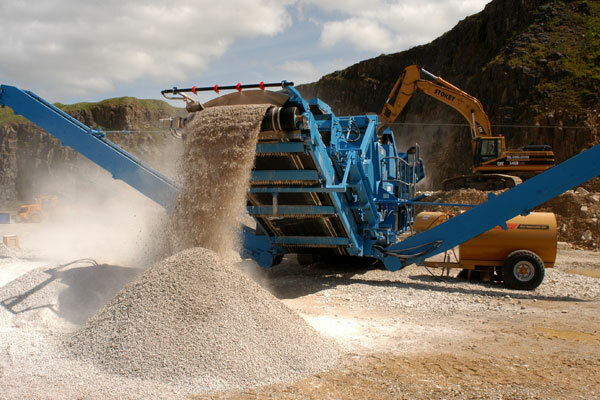 When stones are utilized for floors, pavements, aprons of bridges and weirs of rivers, the stones are subjected to abrasive forces which are caused by the wear and friction. Hence the stones which are to be used in such places should be tested for hardness. It is the measure of impact that a stone can withstand. When the stones are supposed to undergo vibrations of machinery and moving loads, they should be tough. The porous building stones are not suitable in construction especially for exposed surfaces of structures. The rain water which comes down carry some acidic gases forming light acids which gets soaked on the surface. Acids react with the constituents of stones causing them to crumble. In cold regions water freezes in the pores of stones. This water causes the disintegration of stones because of its increase in volume on freezing. 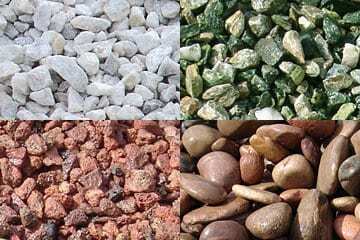 Stones should be tested for porosity and porous stones should be used only at places where they don’t encounter frost, rain or moisture in any form. Water absorption is directly proportional to the porosity of the rock. The more porous the rock is, the more water it will absorb and leads to the damaging of stone. All freshly quarried stones contain a certain amount of moisture known as quarry sap, which makes them soft and easier to work upon .Good stones should be free from quarry sap. They are allowed to get rid of quarry sap by the action of nature. This process of removing quarry sap is called seasoning. A period of 6-12 months is generally enough for proper seasoning. It is the extent to which the face of a stone resists the action of weather. Stones with good weathering properties only should be used in the construction of important buildings. Stones are said to be workable if the wok which is involved in their cutting, dressing and shaping is considered as economical and easy to conduct. Building Stones should be free from calcium carbonate, oxides of iron, and minerals having different coefficients of thermal expansion. Igneous rock undergo major disintegration because of quartz which disintegrates into small particles at a temperature of about 575 oC. Limestone, however, can withstand a little higher temperature; i.e. up to 800 oC after which they disintegrate.